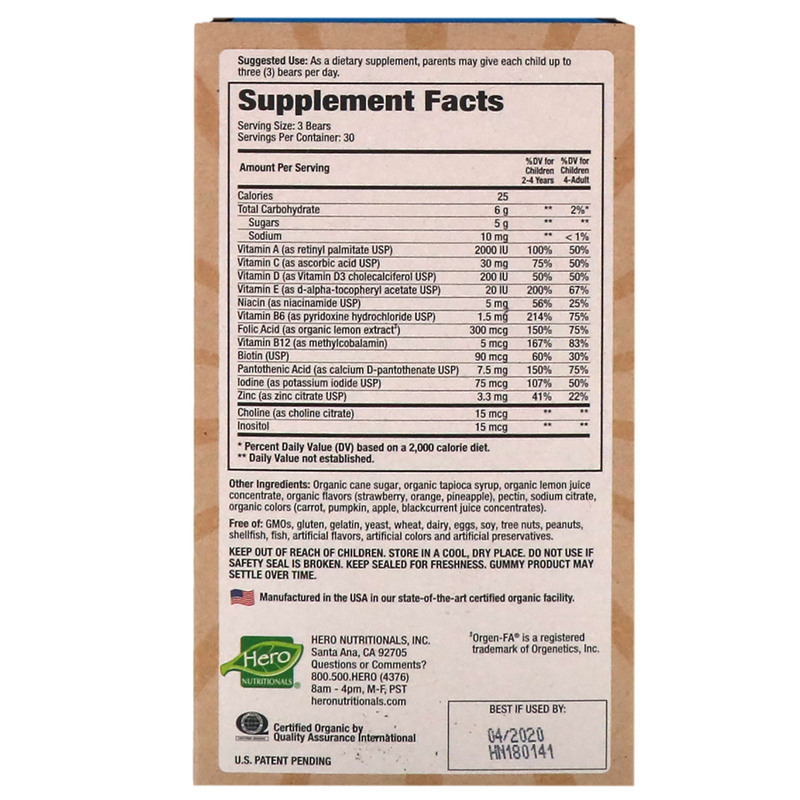 Organic goodness meets gummy vitamin. 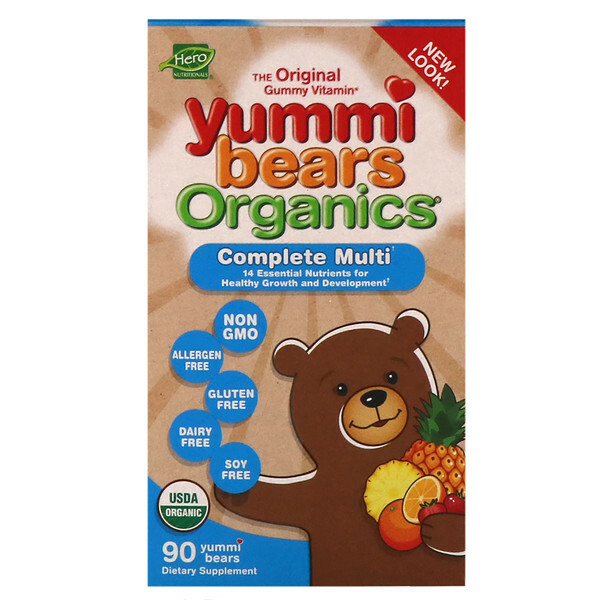 Yummi Bear Organics Complete Multi-Vitamins provides the essential nutrients kids need for healthy growth and development in a delightfully yummi fruit pectin based gummy that's Non-GMO. 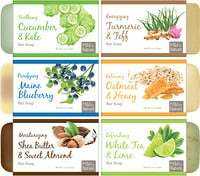 Organic cane sugar, organic tapioca syrup, organic lemon juice concentrate, organic flavors (strawberry, orange, pineapple), pectin, sodium citrate, organic colors (carrot, pumpkin, apple, blackcurrant juice concentrates).